With more than 7 billion videos on YouTube, it can be challenging to curate what's best for your classroom. But amid all of the frivolous, silly, or even obnoxious content, there are gems to be found. On top of this, some truly unique genres and types of videos have sprung from the platform. One of these -- the video essay -- can be a great tool for media-literacy education. 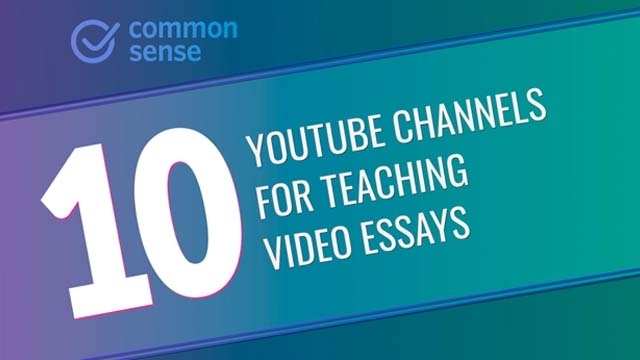 Here's why: Video essays model for students how YouTube can be a platform for critical communication. Learn more about what exactly video essays are and how to use them in your classroom.